Edgar Rios is not only a Photoshop whizz, but also pretty good at imagining the future. Extrapolating from iOS 7, Edgar has come up with what he thinks could be the next version of the Mac OS, and I really, really like it. Usually this kind of thing starts off fine before veering into the absurd, adding fingerprint readers to the screen, or other nonsense. Edgar’s renderings are the opposite: smart, fairly conservative, and the kind of thing that would actually make the Mac better to use. 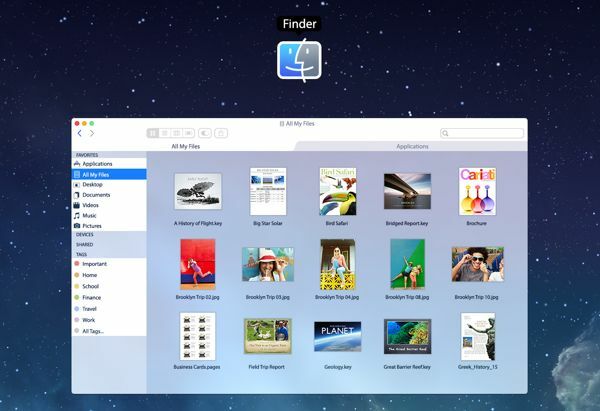 First off is the look of the OS, which is flat and colorful (although the Finder sidebar items could do with a lick of paint). 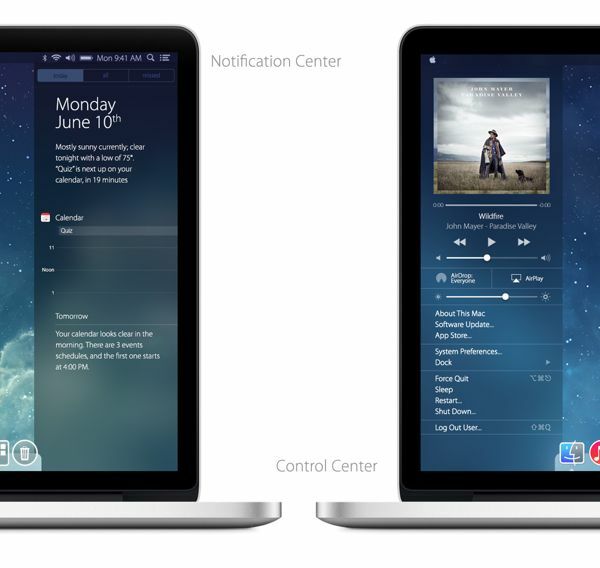 But more impressive are the revamped Notification Center, with its frosted-glass looks, and the new Control Center. Of these, Control Center looks the most promising. After all, if I can three-finger swipe from the right edge of my trackpad to bring up notifications, why not let me swipe in from the left to see some oft-used controls? The actual elements included in the Control Center aren’t so useful: who needs brightness and volume sliders when there are hardware keys on the keyboard to adjust screen and sound? But the album artwork looks nice, and the menu item shortcuts might be handy for non power users. Why, it’s a lot like the customizable Apple menu of old. 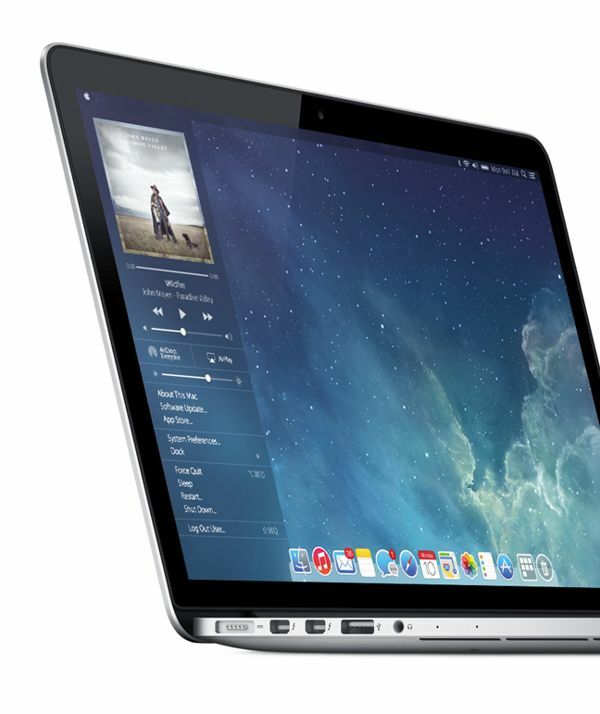 I have my fingers crossed that OS X 10.10 (or whatever it’s called) will look something like this. Maybe by then, though, iOS 8 running on an A8-based iPad will have let me ditch my MacBook for good.